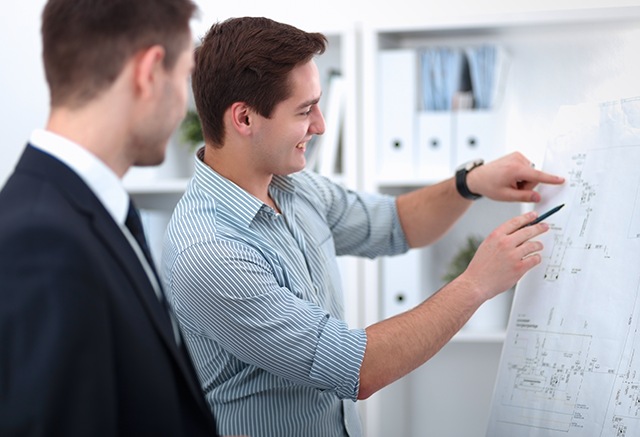 Manage your IT projects with tailored projects plans. For many companies and their employees, handling IT projects can be quite a big hassle. This is especially true for companies that usually rely on more traditional operations. In such cases, the need for IT project management is necessary. TechInnovative helps your IT projects come together with management that is customized and optimized to your needs. By offering you a comprehensive service that is suited for you, we make your projects come to life and execute properly. Our staff helps you manage your IT projects with tailored projects plans that help you get everything done on time. Moreover, we are experienced with consultation and advice on IT projects, along with years of experience in budgeting IT projects. We help you with anything you might possibly need. This includes office relocation, system migration and implementation, network system and design, and far more. Each and every service and aspect of your project is managed by professionals with years of experience and only the top certifications available in those aspects. We also offer our clients complete project management for a new business setup. It is a comprehensive service that aims to bring each factor of an IT project its due attention and its due focus. Our professionals work with you in a multitude of capacities to ensure that your projects get the best possible attention and happen to be done on time. If you want the best IT project management currently available, call us now at TechInnovate. We work with you to ensure the success of your projects.